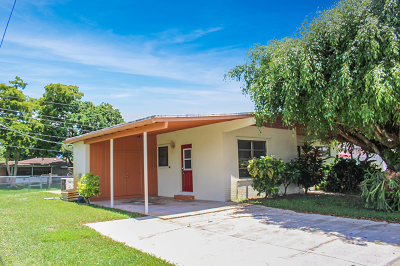 260 Davis Road, Palm Springs, FL 33461 was sold by top agents in Palm Springs Village. Treu Group Real Estate had this property under contract in only 8 days. The buyer was a cash buyer and it was closed in a record 9 days. Wow. The seller was thrilled to have the property resolved so fast. Treu Group Real Estate has a proven track record assisting those that need to settle estates. We know it can be challenging for the heirs and our goal is to make it easy.